Curb appeal & modern charm! 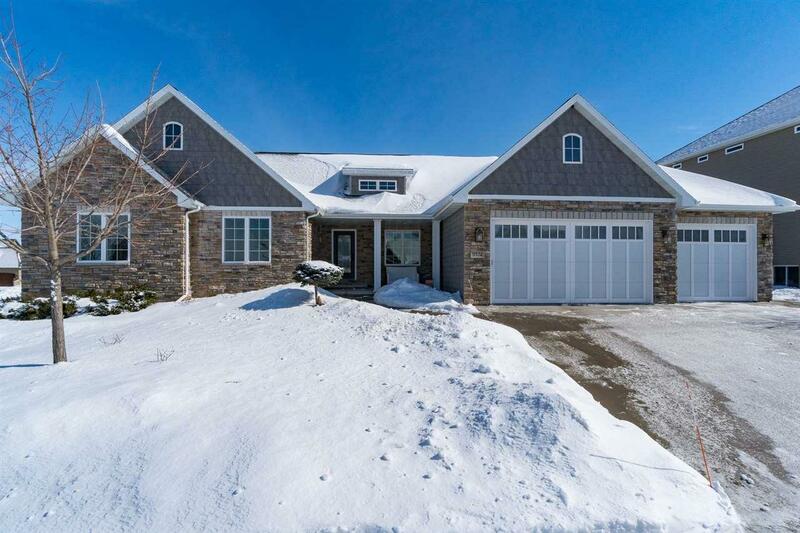 2014 Parade home with natural stone and shingle front. 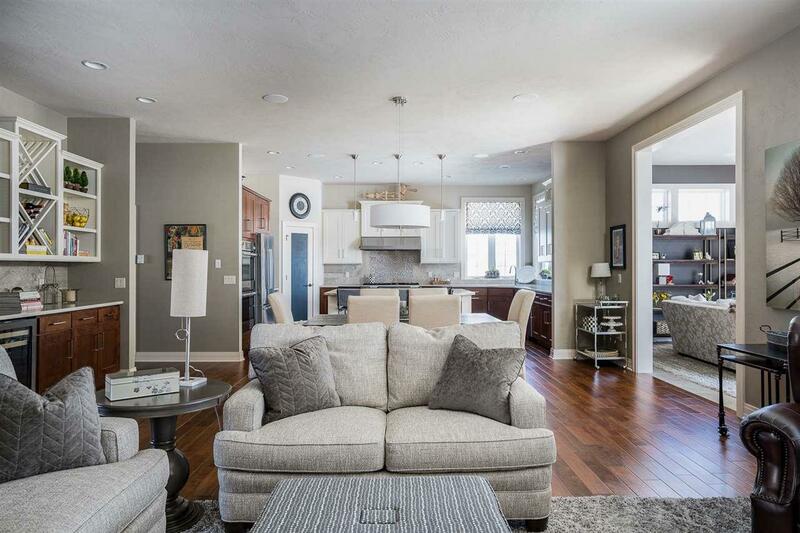 Flexible open floorplan with fantastic flow, impeccable design. Gorgeous hardwoods & woodwork. Dream kitchen w/ solid surface countertops and built-in appliances. Roomy dining space can flex to host big get-togethers. 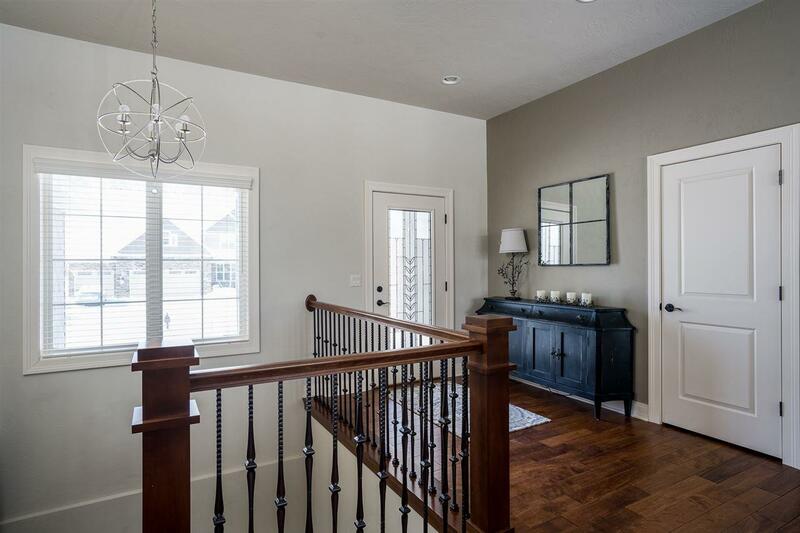 Stunning master w/ 2 walk in closets. 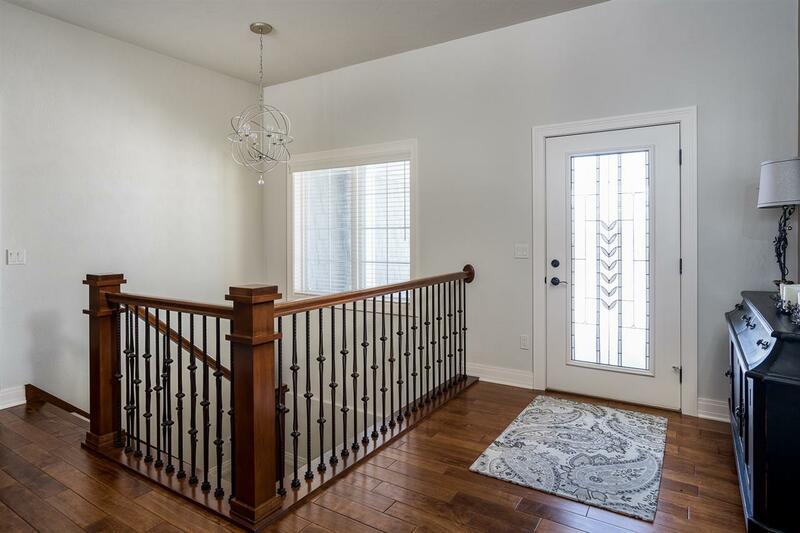 Open staircase to the finished lower level, daylight windows in family room, bedroom and office/5th bedroom. Relax or entertain on the incredible patio w/ a stone gazebo that creates a private backyard retreat. Beautiful landscaping. Sought-after neighborhood.